At JJ Curran Crane we pride ourselves on the problem solving, personnel and creativity we bring to every job. Our award-winning staff partners with our customers to make sure that every job gets the attention to detail it deserves. We pride ourselves in safely servicing organizations and communities. 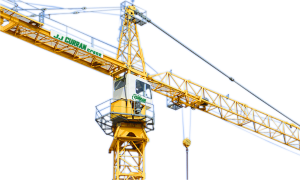 These groups help us obtain the proper crane safety training to prevent accidents. We are committed to the NCCCO, a 3rd-party certification program recognized by OSHA and ANSI requirements for crane operator competency. Every operator at JJ Curran is certified. 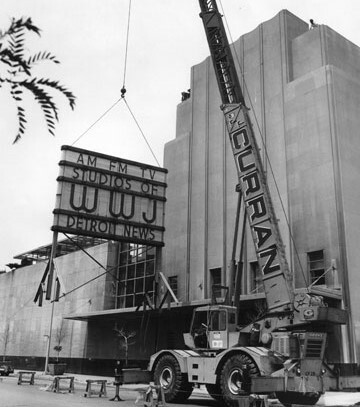 JJ Curran Crane is a proud member of the Specialized Carriers & Riggers Association. We have been part of the organization for more than 50 years and continuously strive stay up-to-date on the latest regulatory issues and challenges. Through Michigan Operating Engineers Local 324, our operators attend classes and participate in actual hands-on crane operation tests that help them to master their craft while bringing safety, unity and productivity to every job site. We are proud to be on the Detroit Certified Business Register. The CBR is a resource tool for city departments, major developers, contractors, other public, private and non-profit organizations. The support of local businesses generates tax revenue, provides opportunities for business expansion and increases employment opportunities for Detroit residents. 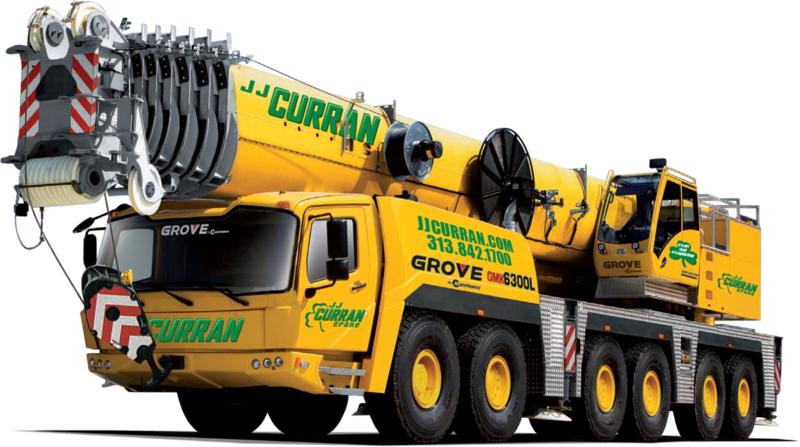 JJ Curran is always seeking skilled, energetic personnel with a positive attitude and passion for the crane services industry. Interested in joining our award-winning team and want to work on cool projects like in our video? 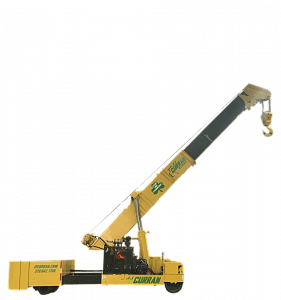 At JJ Curran Crane we pride ourselves on our award winning safety record and our elite operator certifications. We participate in the MUST Safety Program, the National Commission for the Certification of Crane Operators, the Operating Engineers Local 324 and much more. 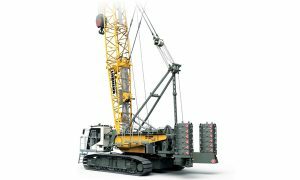 Our Crane services… Your project! 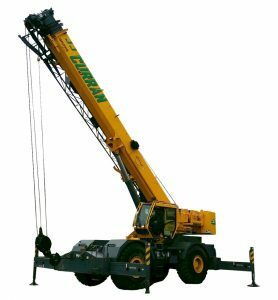 When you call us you can be sure you will receive high quality advice on crane rental equipment and service. For more than six decades we have worked to bring our customers service that is second to none. Contact our crane experts today.